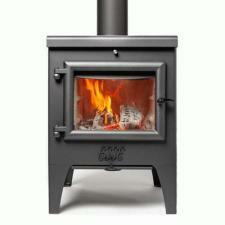 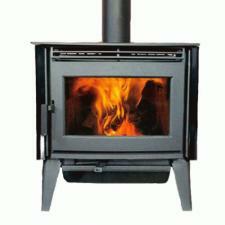 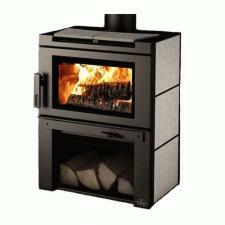 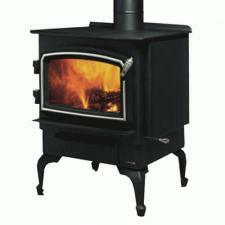 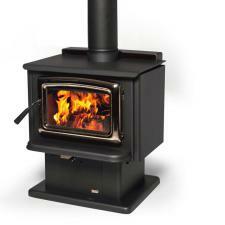 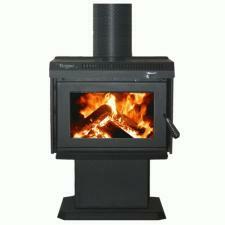 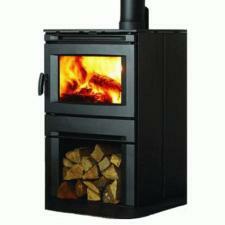 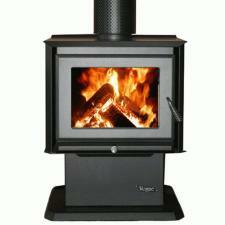 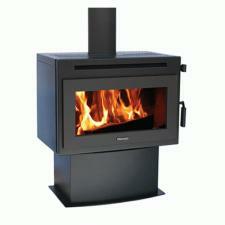 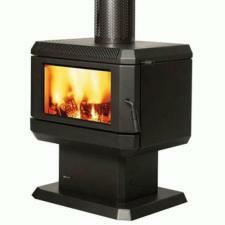 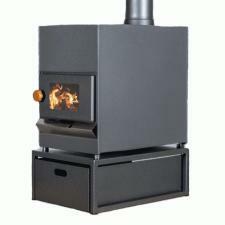 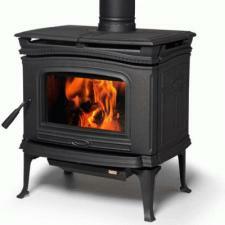 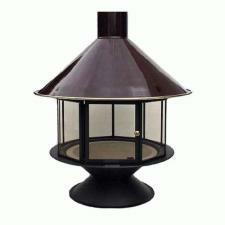 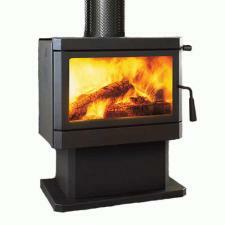 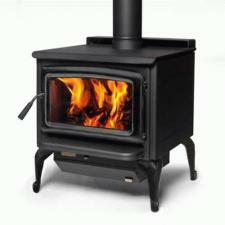 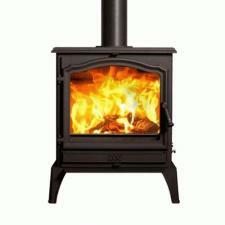 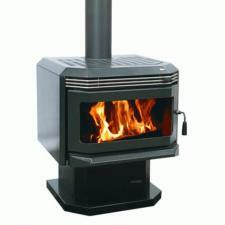 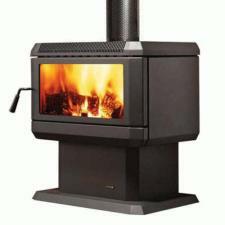 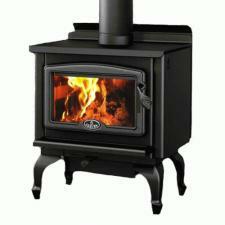 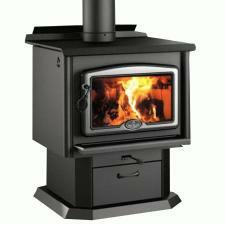 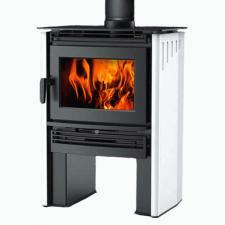 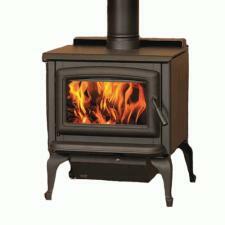 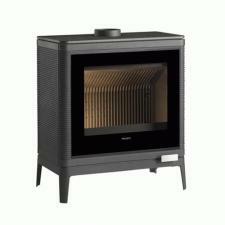 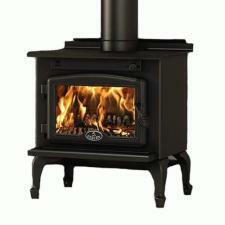 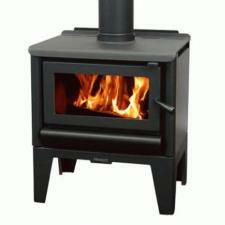 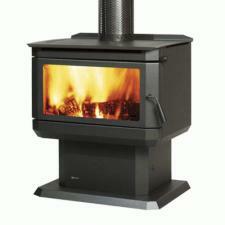 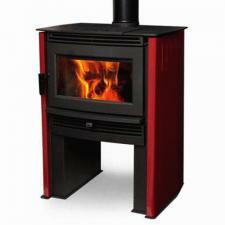 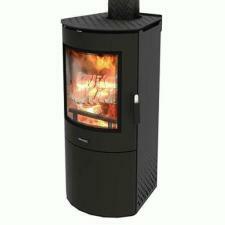 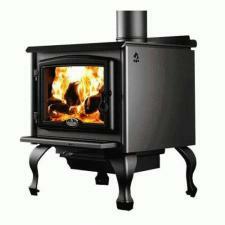 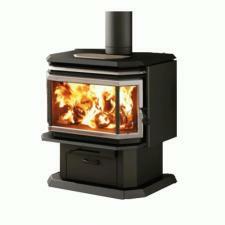 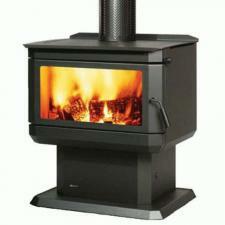 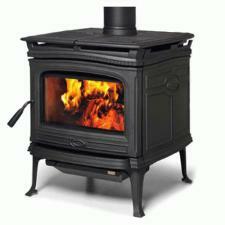 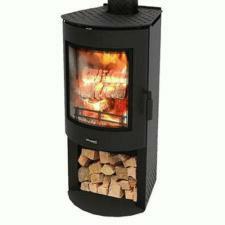 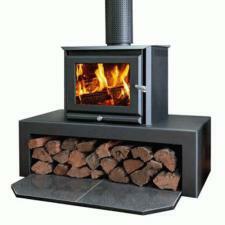 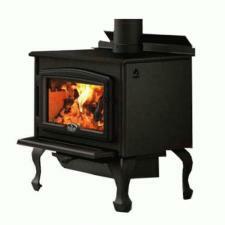 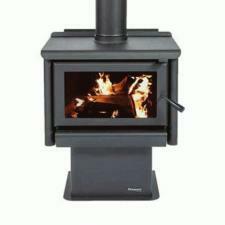 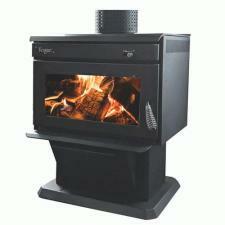 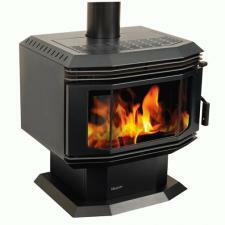 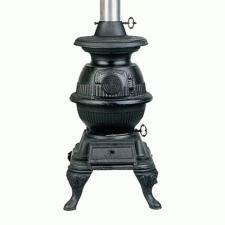 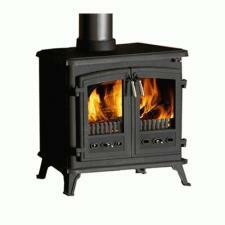 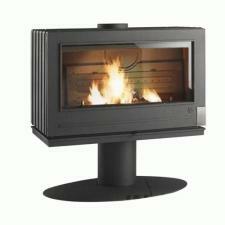 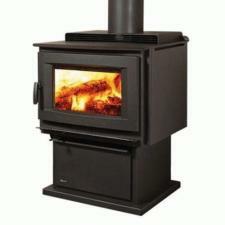 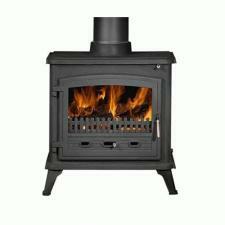 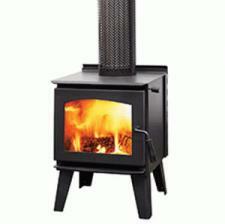 When it comes to free standing wood heaters there is a lot of choice. 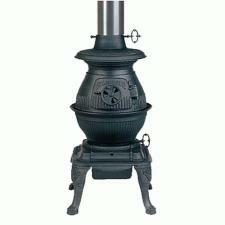 To help narrow down your selection please use the filter below. 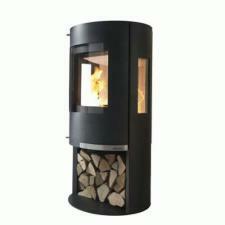 Freestanding wood fires offer great flexibility due to the numerous locations that they can be installed. 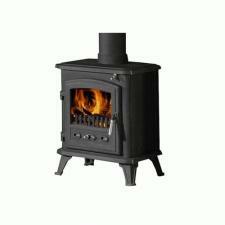 They are also easily removed should you move and wish to take your fireplace with you, or if you just want to change its resting location. 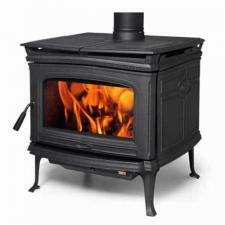 Our experienced installers have been safely installing these units for years.